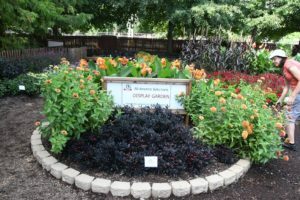 All-America Selections announced their 2018 Design Challenge winners and several of our Purdue Master Gardener volunteer gardens placed or received honorable mention in their categories. 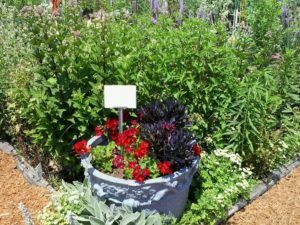 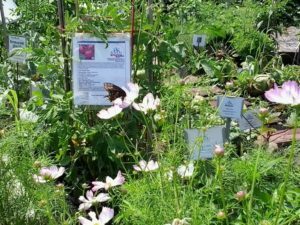 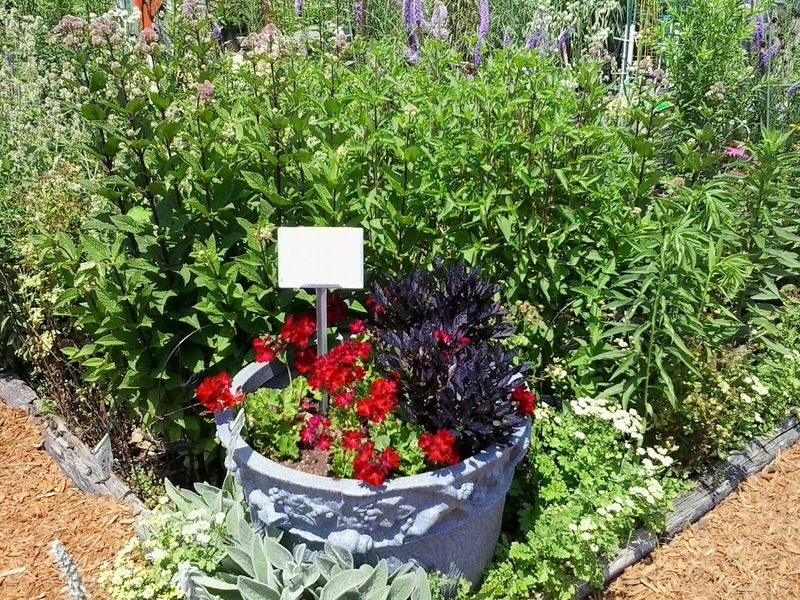 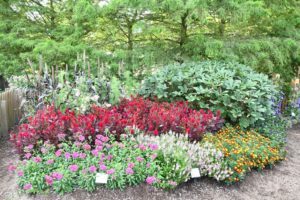 Our MG volunteers conceived ways to incorporate this year’s theme, “Get Social in the Garden,” into their garden designs while showcasing AAS Winner varieties. 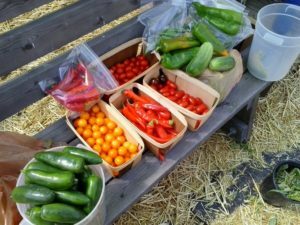 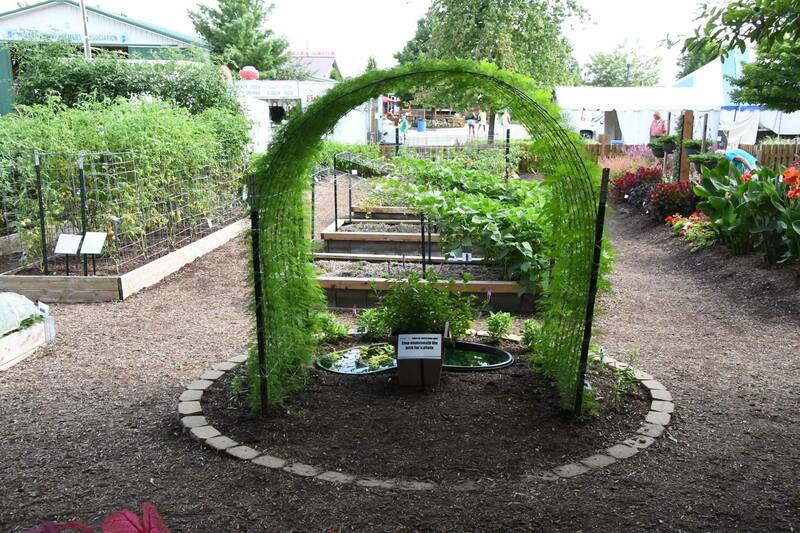 Purdue Extension Marion County Demonstration Garden in Indianapolis won first place in Category 2 (10,001-100,000 visitors per year) for the second consecutive year. Establishing an inviting atmosphere, volunteers incorporated a vertical wall garden and two archways flowing with climbing plants to encourage photo opportunities. Seating areas sprinkled around the gardens encouraged visitors to relax, take in the garden, and post about it on social media. 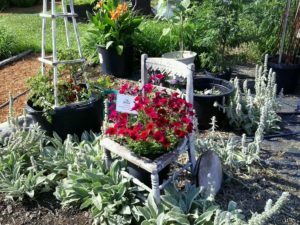 In addition, they maintained an excellent social media presence, documenting the progress of the garden throughout the season. 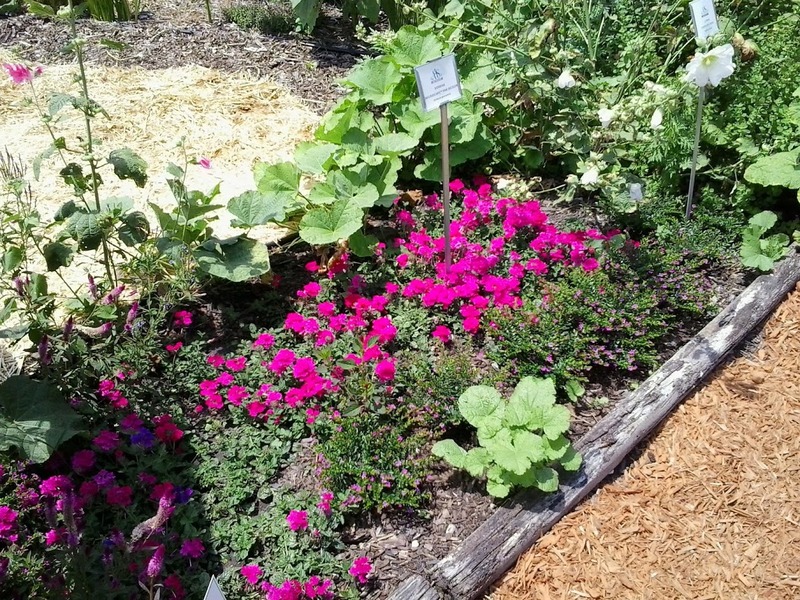 Purdue Extension Marion County Demonstration Garden. 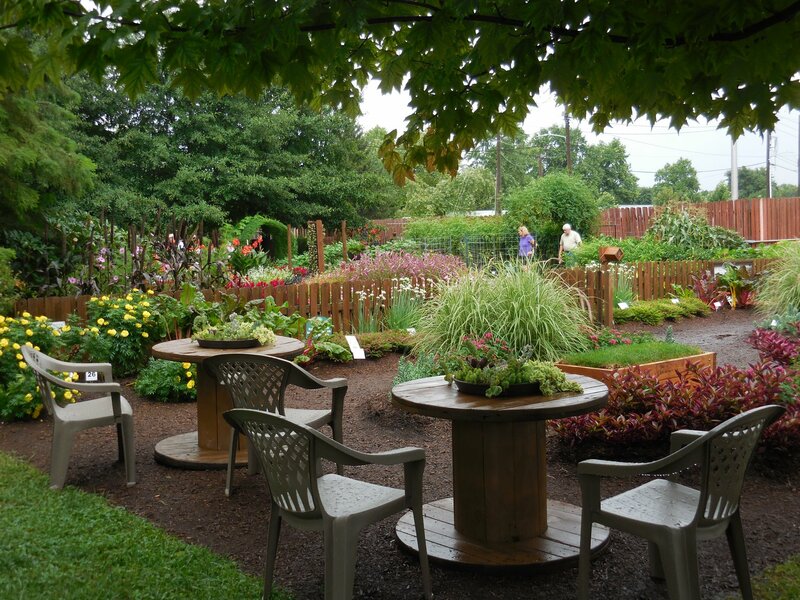 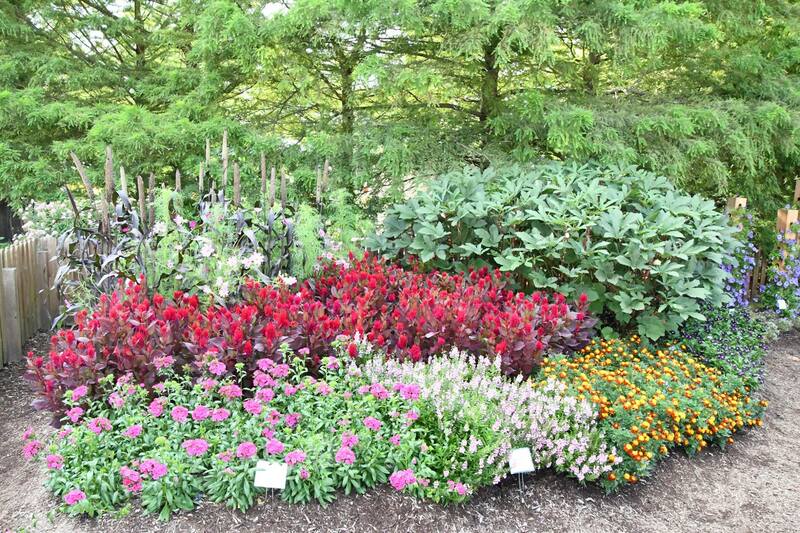 Master Gardener Association at Tippecanoe County (MGATC) Display Gardens in Lafayette placed third in Category 1 (fewer than 10,000 visitors per year). 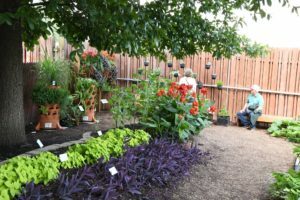 Smaller themes, including “Pathways for Pollinators” and tomato tastings, were united by a central party theme. They set up “selfie-ready” spots around the garden to encourage social media posts using the hashtag #AASWinners. 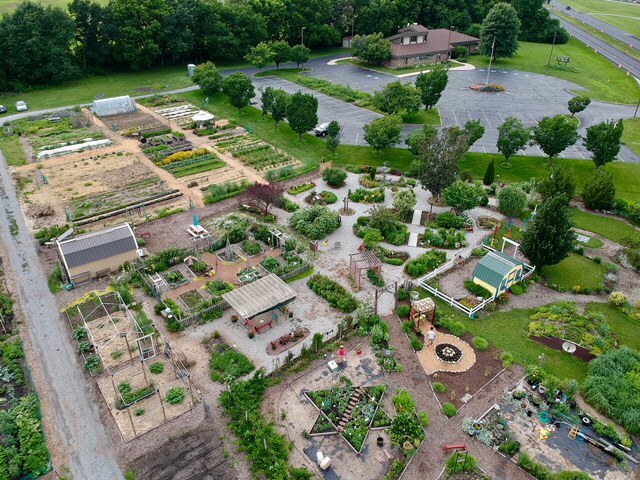 Aerial view of the Master Gardener Association at Tippecanoe County (MGATC) Display Gardens. Photo courtesy of Purdue Extension – Tippecanoe County Extension Office. 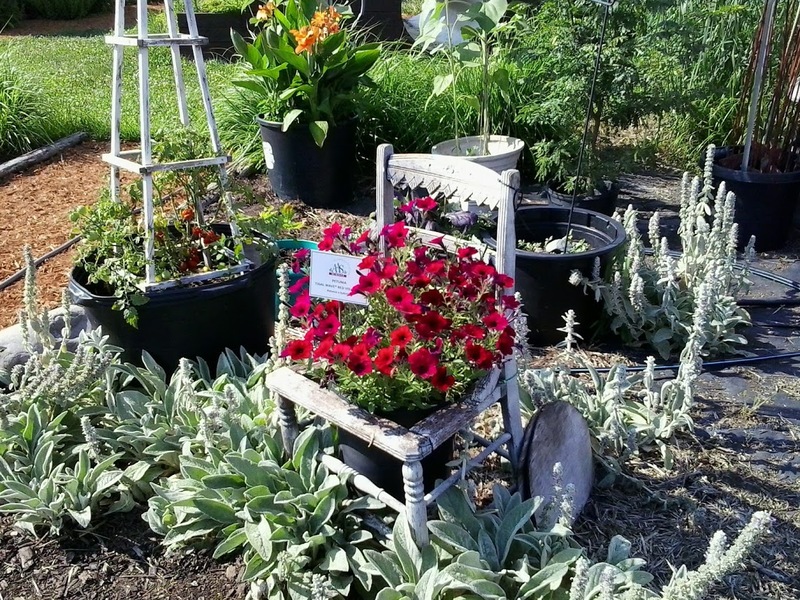 Master Gardener Association at Tippecanoe County (MGATC) Display Gardens. 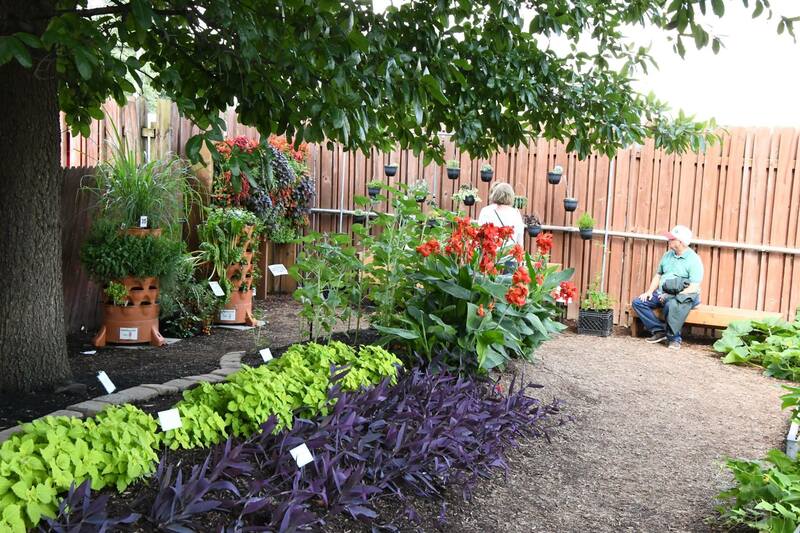 Photo courtesy of Mickey Penrod. 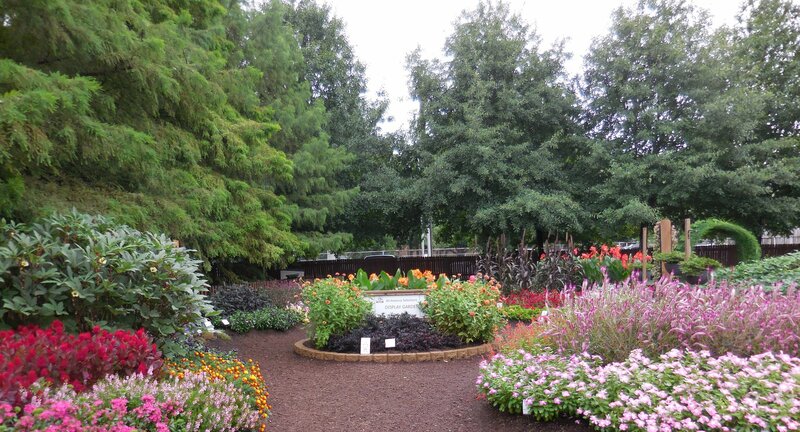 Congratulations to all our volunteers who created and tended these beautiful display gardens.